**REMODELED CUSTOM HOME on LARGE LAKE FRONT LOT** Beautifully updated, 4 BR home with countless upgrades. The gourmet chef's kitchen was on the cover page in a magazine. Top of the line European cabinetry and stainless steel appliances, with thick granite throughout. Walk into the soaring two story atrium looking straight out to the lake. The living room has vaulted ceilings, and wood burning fireplace. This home was designed to maximize indoor/outdoor living, with six sets of sliding glass doors leading to the screened pool area, perfect for entertaining guests. Large salt water pool, with new solar heater (2018) and lanai to enjoy gorgeous sunset views. Quiet cul-de-sac location. The Hobbyist will love that the garage features a separate climate controlled work shop and epoxied floors. There is nothing cookie cutter here. This is a custom jewel of a home and just minutes to beautiful Siesta Key Beach. Community has mature landscaping throughout with expansive views of 2 local golf courses. You'll love driving up to your palm tree lined elevated gated entrance. If you desire social events, walk or drive your golf cart easily to Prestancia's clubhouse or join TPC to hit the links, the connecting bridge is at the end of the street. This house is priced well below market value. Furnishings available! Directions:Beneva Road to Torrey Pines Way. Drive to guard gate for access. SchoolsClick map icons below to view information for schools near 3738 Spyglass Hill Road Sarasota, FL 34238. MFRMLS data last updated at April 19, 2019 8:23:28 AM PST. Home for sale at 3738 Spyglass Hill Road Sarasota, FL 34238. 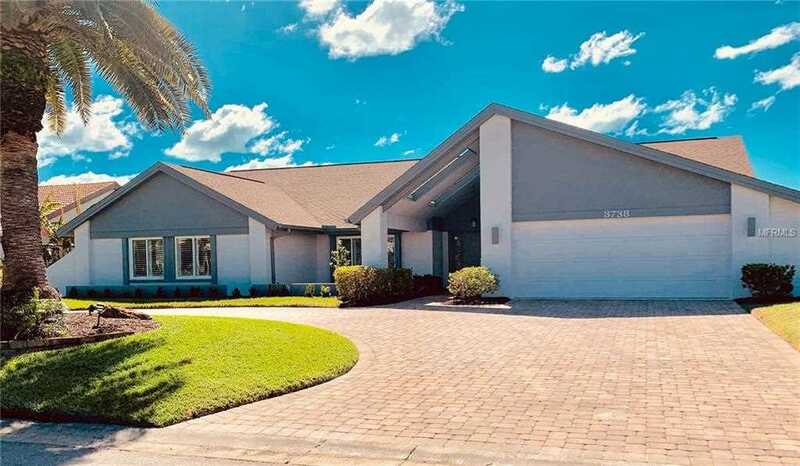 Description: The property at 3738 Spyglass Hill Road Sarasota, FL 34238 in the Country Club Of Sarasota The subdivision with the MLS# A4427141 is currently listed for $675,000 and has been on the market for 67 days. You are viewing the MFRMLS listing details of the home for sale at 3738 Spyglass Hill Road Sarasota, FL 34238, which features 4 bedrooms and 3 bathrooms, and 3314 sq.ft. of living area.